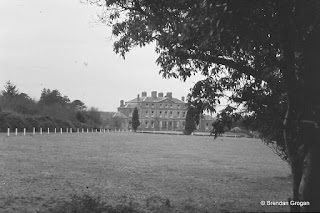 Faithlegg House was built in 1783 by Cornelius Bolton, then landlord of the Faithlegg/Cheekpoint area of east Waterford. 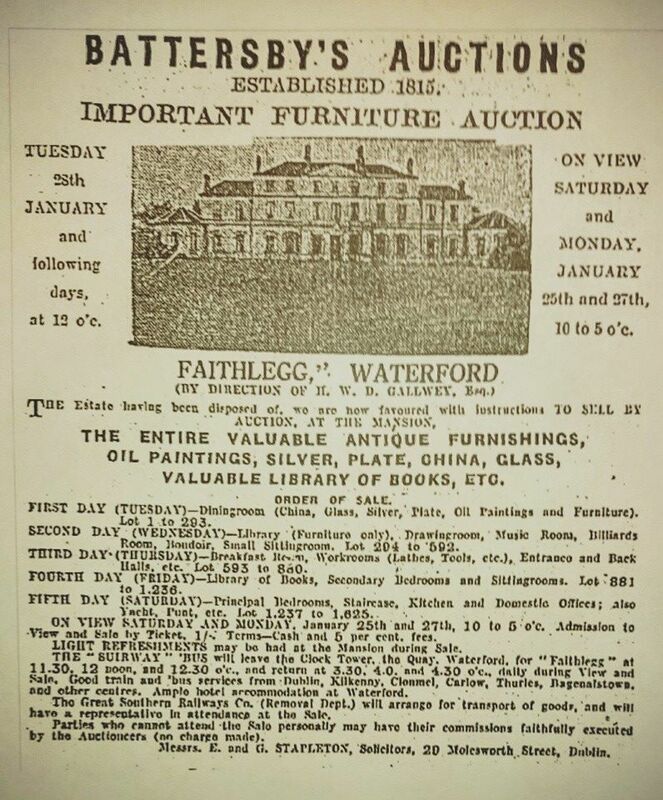 Known as a progressive businessman and politician one can presume he intended Faithlegg as not just his home but a statement of his stature in the community and in Waterford society as a whole. Well he might have been in his assumptions of power. 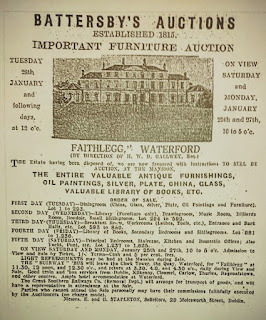 The family had been involved in many different enterprises down the years, and the estate at Faithlegg which he inherited was several thousand acres. Enterprises included; Mail packet station at Cheekpoint, Cottage textile industry, Brick making factory, Rope walk, Draining of and reclaiming of Marshes including containing walls, Daisybank house as a hotel for the mail packet, construction of a new quay at Cheekpoint, Realignment and improvement to main road to Waterford, Slate quarrying, Cobalt mining and he was one of the investors in the New Geneva enterprise at Crooke. There must have been many fine balls and worthy visitors to the house at that time, and the old Ice House gives a hint to the entertainments used to impress. However, pride comes before a fall they say and unfortunately for Bolton all his investments failed and he finally had to sell off his home at Faithlegg. He retired to a residence in the city where he died in 1829 and is buried in old Faithlegg Church. 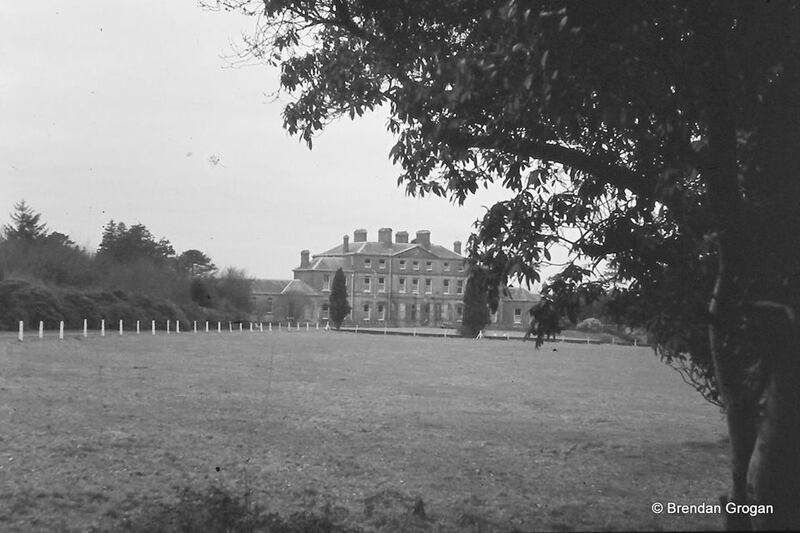 Nicholas Power was the next owner of the house and lands of Faithlegg and Cheekpoint. 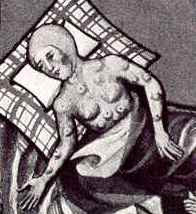 At the time he was reputed to be the richest commoner in the land. Nicholas Power came from a wealthy merchant family from Ballinakill in the city and had married Margaret Mahon of Dublin, herself from a wealthy family. Nicholas was a staunch Catholic and on moving into the Faithlegg Estate one of the first actions was to build a church for the catholic community beside the old Norman churche in 1824. He was a benefactor of Edmund Rice and apparently bore the major cost of establishing the first of his schools in Mount Sion in Waterford. He was also a supporter of Catholic emancipation and Daniel O Connell who referred to to him as “…the right kind of agitator” Both men were reputed to have been regular visitors. Nicholas was elected to parliament in 1847 and topped the poll in subsequent elections until retirement in 1859. Before his death he paid for the construction of the Spire, Belfry and Organ loft. This was completed in 1873, the year he died. His son Patrick Joseph Power 1826- 1913 inherited the property on his fathers death. 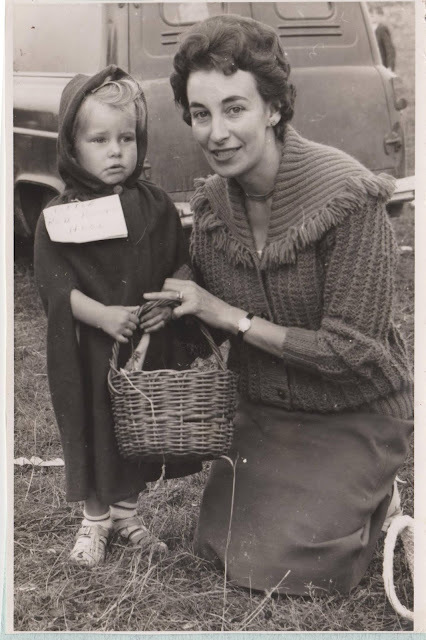 His wife was an heiress, Olivia Jane Nugent, daughter of the Earl of Westmeath. The couple were responsible for the later additions to Faithlegg House. These included 2 storey, 2 bay wings on either side of the existing building, to which single storey extensions were added. The single storey on the left was an oratory whilst the right was a school room. The front of the building was refaced, with segmented hoods over the ground floor windows. A portico with square piers was also added and St Huberts Deer was added to the front of the house. Internally the plastered ceilings were the work of Italian craftsmen. Externally there were modifications too; including planting, laying out of terraces at the rear and the building of pleasure grounds including a shell house. 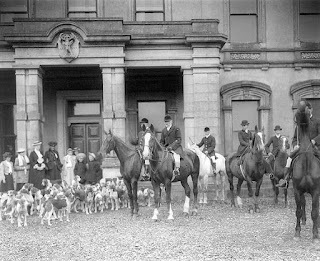 The Power family sold on Faithlegg House to the De La Salle Brothers in 1936 and they used it as a junior seminary. Young lads of secondary school age who thought they might join the order came to live in the house with the brothers. 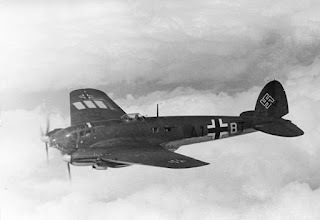 They lived the life of a Christian brother, took a mini bus in to school in the De La Salle and although they went to classes with the other boys, they took their meals with the brothers and went back to the house in the evenings to study and sleep. The order in turn sold it on to developers in 1985. Eventually the house was refurbished and now operates as a four star hotel, known far and wide as Faithlegg House Hotel whilst its parkland has been converted into a golf course.